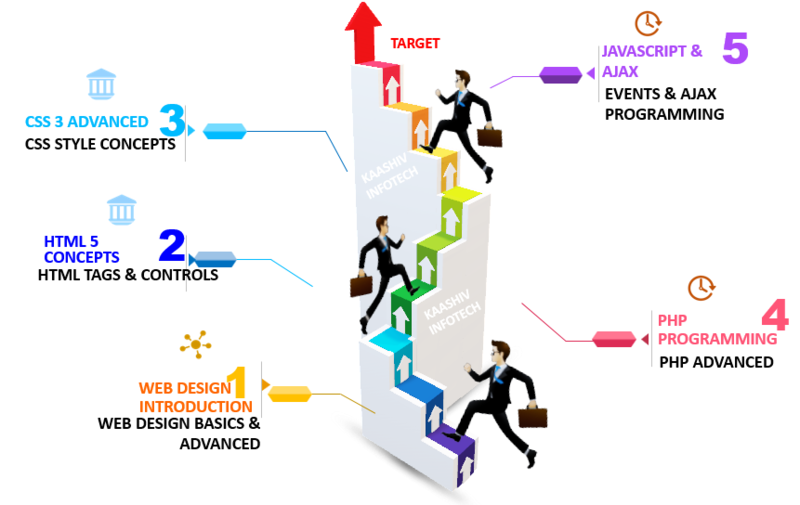 Why KaaShiv InfoTech Company to learn Web Designing Training in Chennai? Kaashiv provides Best Web Designing Training in Chennai with professional trainers who provide real-time training and also projects to the candidates for better understanding. Why Students Enroll for real time Web Design Training in Chennai ? Web Designing always has a great future in the IT industry. Kaashiv provides training based on present trending standards and creates opportunities to improve your knowledge. Industry recognized Course Completion certificate + Digital Marketing + (Achievement certificate for best performers)will be given to all the students. For Web Design Training 120 concepts from Basic to Advanced will be covered.